There is a plethora of Bitcoin wallet for Android but not each of them is secured enough for buying and storing bitcoin or ethereum. So, in case you are into cryptocurrency business or bitcoin mining activities and are looking for best bitcoin wallet app to securely and easily make transactions like buying and selling top cryptocurrencies on Android in a click then this list will help you choose the best bitcoin wallet app for your bitcoin trading. 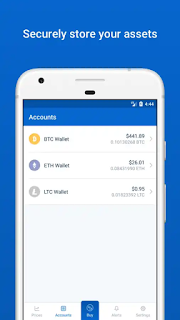 Each of this best cryptocurrency wallet for Android is created to best meet the needs of most demanding traders that are into bitcoins exchanges in 2018. They offer a wide range of assets on most popular forex pairs such as EUR/USD, GBP/USD, AUD/GAD, and CFDs on stocks of the leading companies like Apple, Facebook, and other TOP popular cryptocurrencies. E.g. Bitcoin, Ethereum, and litecoin all in one click, I call this “Crypto made easy apps”. Without further ado, below is the complete review of the best Bitcoin Apps for everyone to earn free bitcoin fast. 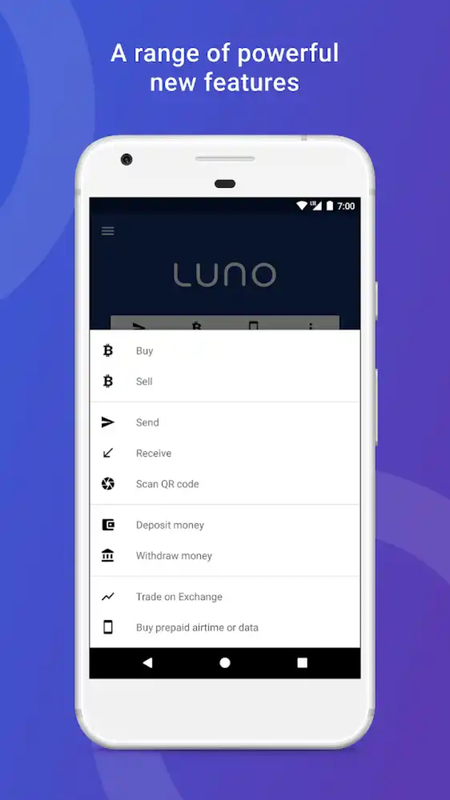 Luno Bitcoin Wallet has now made it very easy/safely to buy, store, and learn about digital currencies like how to buy Bitcoin and Ethereum. With this app you don't need to be an advanced user to buy & sell bitcoin. 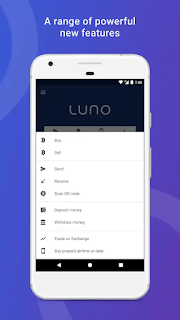 Luno wallet is a must-have for those looking for Android Bitcoin wallet app to store their first Bitcoin in a smart, safe, and convenient way. 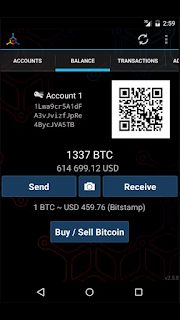 As mentioned above, this bitcoin Wallet app is a multi-purpose tool, it teaches you how to sell bitcoin in a very simple way. 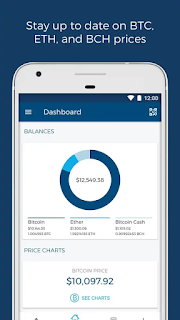 Blockchain Wallet is another interesting cryptocurrency wallet with a security center feature that protects your fund from unauthorized access. The blockchain is one of the clear winners when it comes to mobile wallets, it has a friendly user interface which makes using bitcoin and ether as simple and seamless possible. 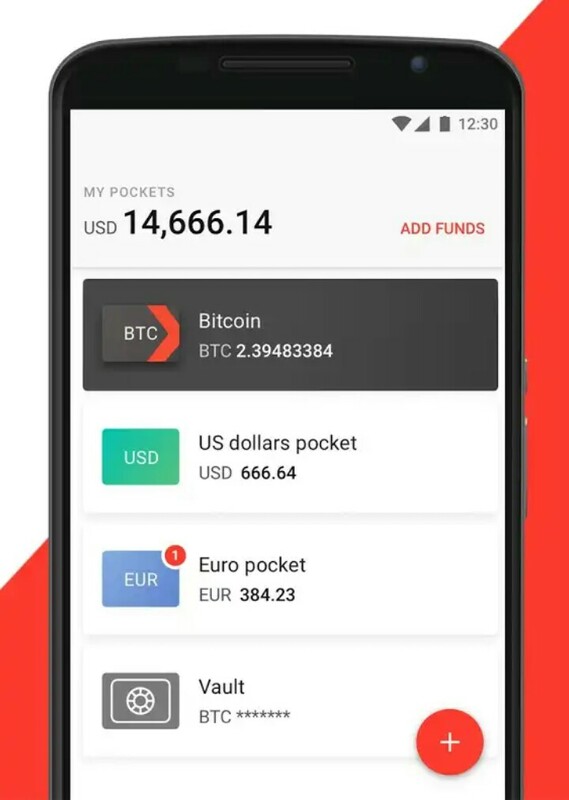 A business using this mobile wallet app, you can securely store your funds, exchange BTC, ETH, and BCH, and also instantly transacts with anyone in the world. Blockchain mobile wallet has over 23 million digital wallets users across the globe that are on the journey to their financial freedom. Are you new to Blockchain Android wallet? Whichever your answer may be, just download the app from the link p and gain access to your existing wallet account on your Android mobile phone or create a new one and start earning bitcoin fast, you can earn bitcoins by playing games or Faucets. 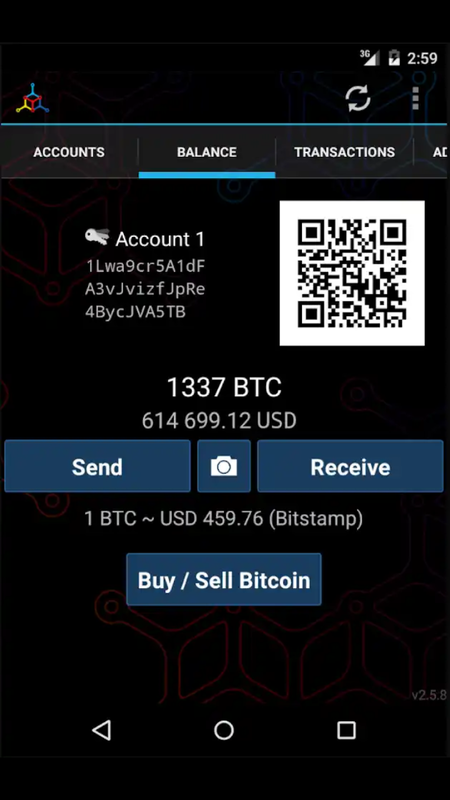 Download here: Blockchain Bitcoin Wallet App. Coinbase is another tool for smart marketers. It allows you to buy, sell, and store bitcoin, ethereum, and litecoin easily both on the web and mobile phone. You can also easily connect your debit/credit cards, PayPal and bank account for quick deposit or withdraw money, and also do all sorts of transactions with your linked accounts. For instance, suppose you have a plan for going into bitcoin activities like bitcoin mining, bitcoin games, bitcoin cash games, there games or bitcoin trading the first step is to get or create a Bitcoin Wallet account. Coinbase is one of the securest E-wallets that gives you the best possible digital currency experience on your Android device. 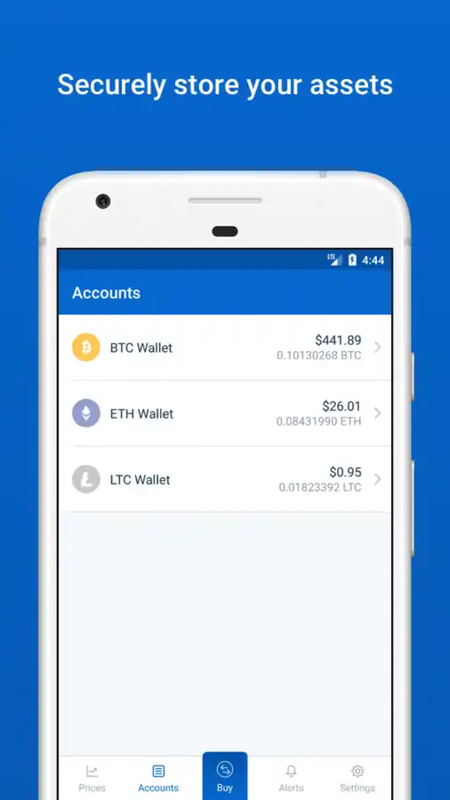 Download here: Coinbase Digital Wallet For Android. Coins.ph is a hugely popular site in the Philippines where people can send remittance and transfer money between accounts from their phones. Coins.ph has seized on the block chain's peer to peer technology as a way to improve the remittance business and global payments by lowering costs and speeding up transactions. Basically, Coins.ph seems to be mostly used the digital wallet in the Philippines as it enables Filipinos who may never have had a bank account to transfer funds online, both domestically and internationally (Bitcoin Philippines). 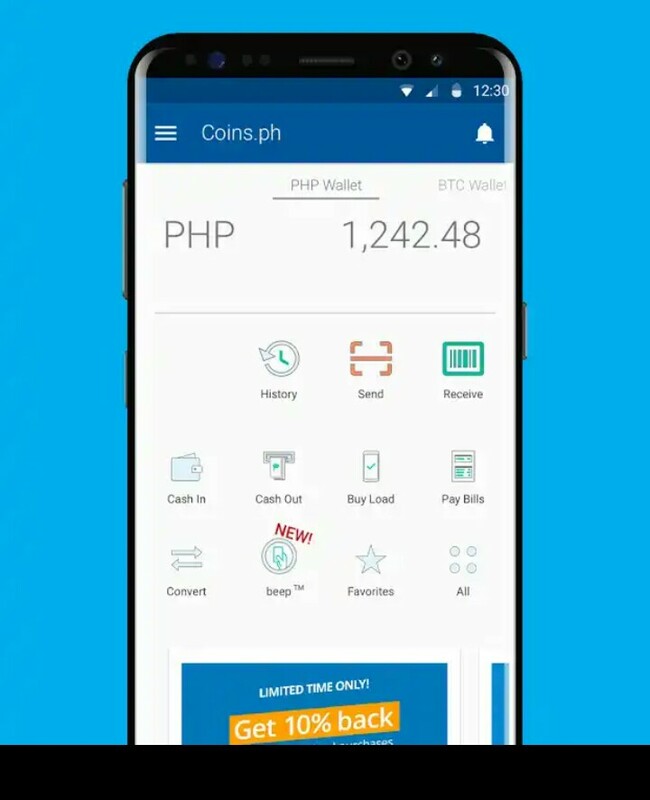 In sort, Coins.ph wallet is the easiest way to buy a load, pay bills and send money in the Philippines without the need of bank account. Mycelium is a digital wallet on-demand service that allows users to send and receive Bitcoins using the fastest and most secure wallet account. Mycelium Bitcoin wallet is available in multiple regions. The app offers other useful features like above-listed Apps but with the different user interface. 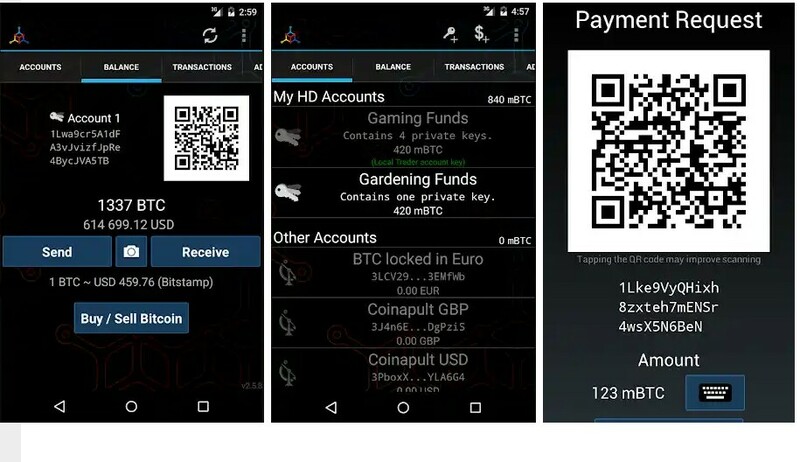 Mycelium wallet is designed for the native Android experience and includes more advanced Bitcoin validation features. Xapo Android Bitcoin wallet allows you to easily send, receive, and convert funds in all currencies worldwide. 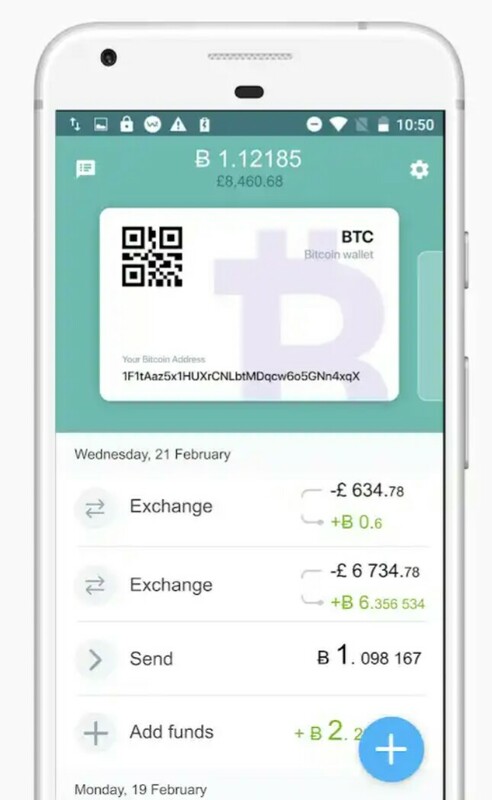 “The Xapo App is a mobile Bitcoin and multi-currency wallet that combines convenience and industry-leading security for managing your Bitcoins and sending money to friends and family instantly." One of the amazing features of this app is allowing the user to top up their account with cash, bank transfers, or by using a credit card. Download here: Xapo Bitcoin Wallet & Vault. 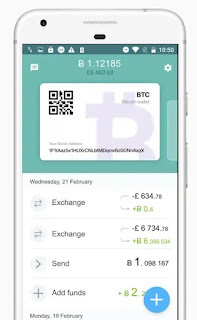 Wirex Android bitcoin wallet in also another interesting tool that allows you to Store, Send, Receive, Exchange and Buy Bitcoin (cryptocurrency). The new Wirex app combines modern mobile financial services with cutting-edge cryptocurrency, offering the first truly crypto-friendly service. Wirex. Bitcoin Wallet also keeps you informed with expert blogs, Bitcoin news, altcoin tutorials, live rate Bitcoin price monitor and Bitcoin podcasts. 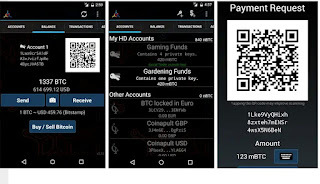 All these tools mentioned above are some of the best bitcoin wallet for Android. In order to make the most of them, you should stick to a few that give accurate bitcoin prices and services to you. You can make good gains on your bitcoins by selling on www.bulkxchain.com, they have the best rates for bulk bitcoin sales (5 BTC and above), so you can make quick trades on your bitcoin for good profit. Good luck! !